Gospel music singer and cleric Fada Sheyin comes with 2 amazing singles following the release of the video and audio of “Higher” featuring Kennis Music Joe El. “Only Master” follows the trend of his last release but tuned to a mid tempo. The praise song with East African vibe is rich in the Igbo dialect and Nigerian pidgin English. Heavy on guitar and percussion, Fada Sheyin renders his gratitude in the Urban Afropop style of music. 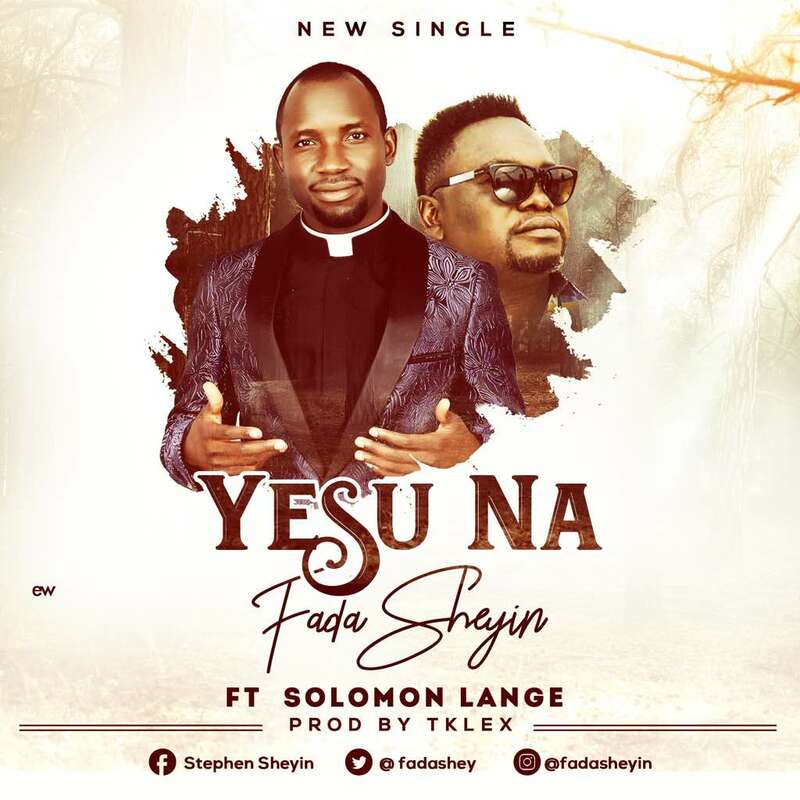 “Yesu Na” rendered in Hausa language of the Northern Nigeria features Gospel music singer Solomon Lange. The worship song is used to express the power in the name of Jesus while submitting to the the supremacy of the name, in worship. 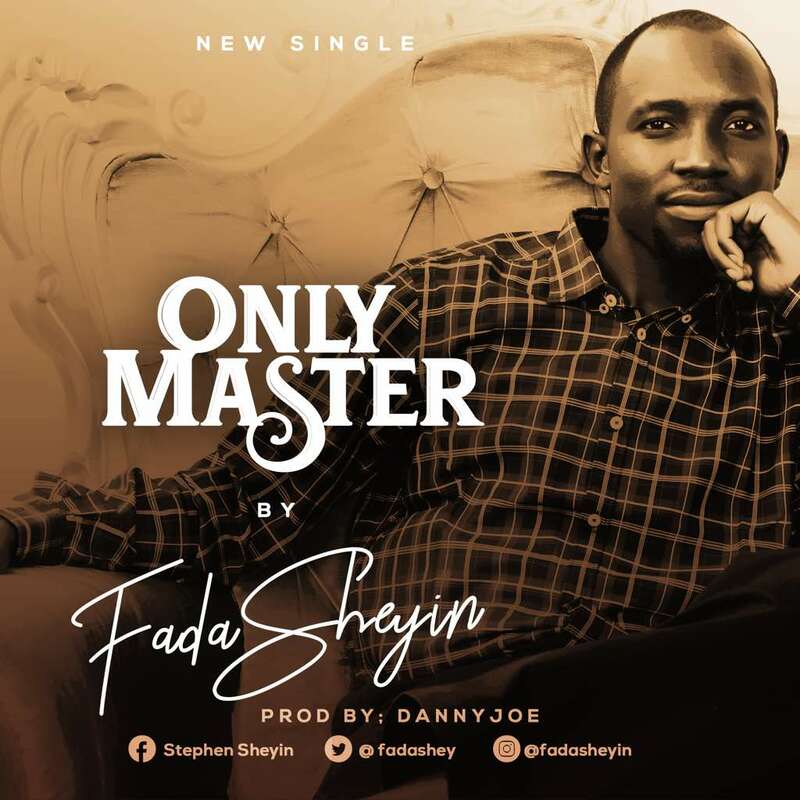 “Only Master” & “Yesu Na” are singles off Fada Sheyin’s forthcoming sophomore album titled “No Limit.” The album which will be launched with a concert is in its final production stage. Fada Sheyin says more information will be released in the coming days. “Only Master” was produced by Danny Joe, while “Yesu Na” featuring Solomon Lange was produced by TKlex.